What better way to get outside and have some fun than with this quality bocce ball set. 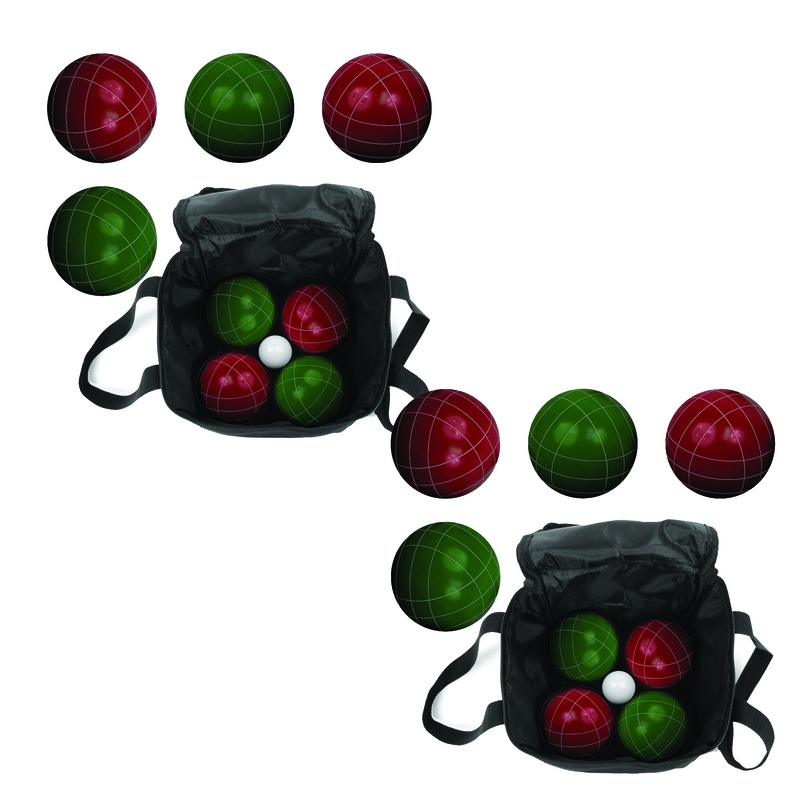 This beginners set comes with four dark green and four dark red bocce balls and one Pallino. The entire set is enclosed with a durable carrying case to keep your new favorite game all together. 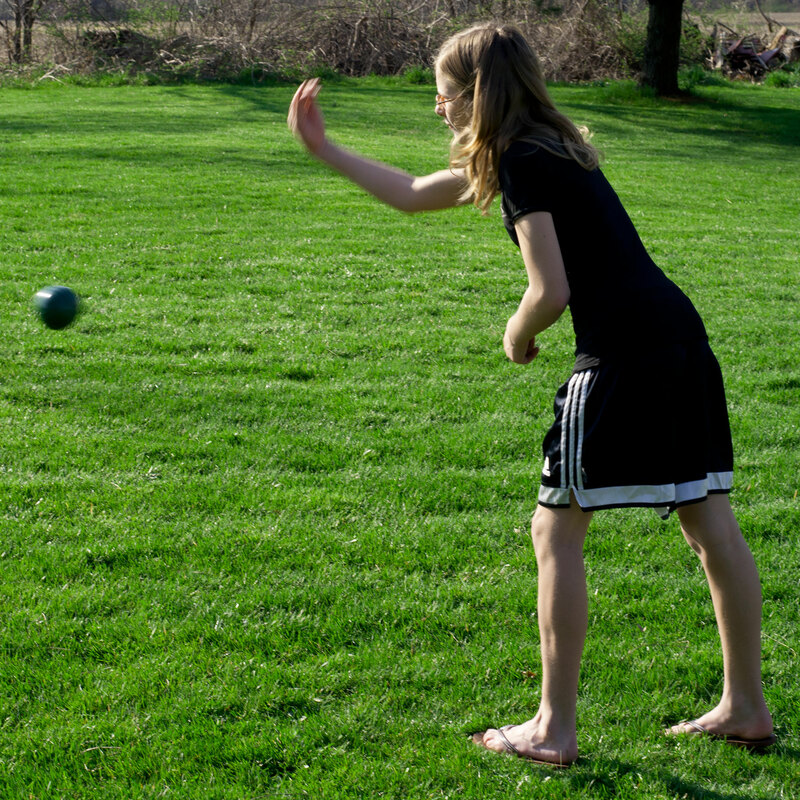 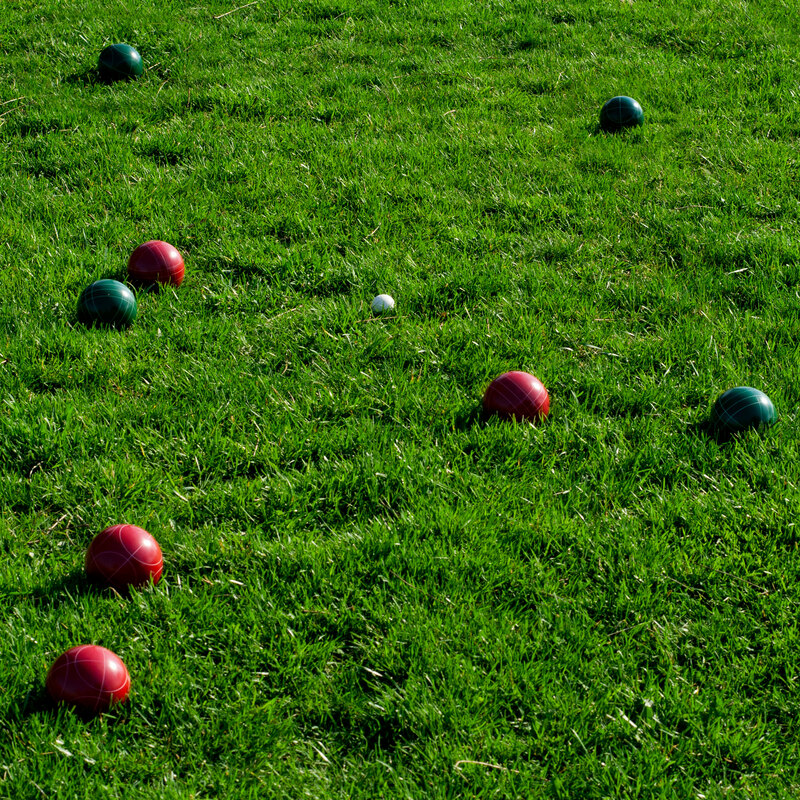 Bocce Ball, one of the oldest forms of lawn bowling, is a game for young and old. 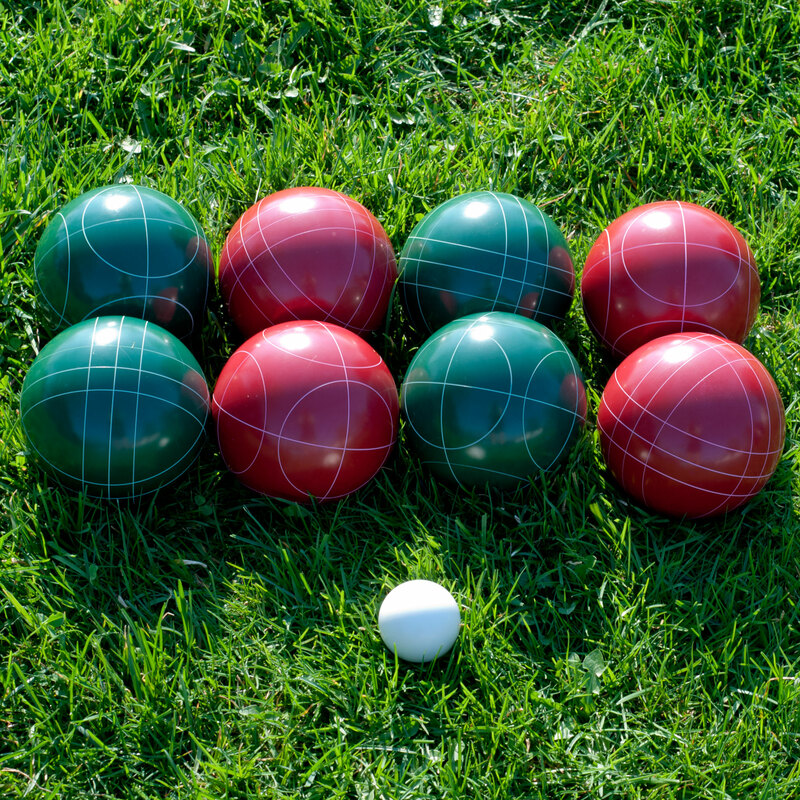 Originating in Italy it is becoming widly popular worldwide.